The serpent mound of Adams County, Ohio, contained the bones of giants over eight feet tall in the early 1800s. Thousands of years ago, the Ohio Valley was inhabited by a race of giants. In 1846, Joseph Henry, first secretary of the Smithsonian Institution, estimated that in Ohio alone, there were over 10,000 burial mounds. Unfortunately, the early pioneers destroyed most of them. But at least one burial mound has been reconstructed in Adams County, Ohio. It stretches across the meadow in the form of a serpent – perhaps identifying the god of this ancient race of giants. In the nineteenth century, several published accounts of excavations verified that many of the giants were over eight feet and some nine feet tall and each had a double row of teeth (www.greatserpentmound.org). The accounts of “giants” in the Bible were not figments of man’s imagination. They actually existed, not only in the Middle East, but all over the world! Palm Sunday: What Does That Mean? 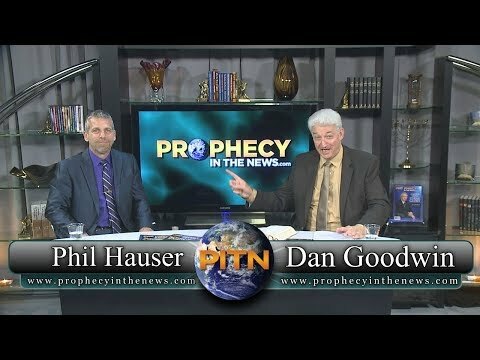 Is the Bible Still Accurate After 2,000 Years? 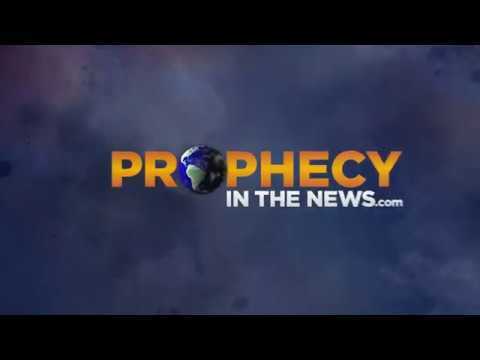 Why Did Gary Stearman Leave Prophecy in the News in 2014?